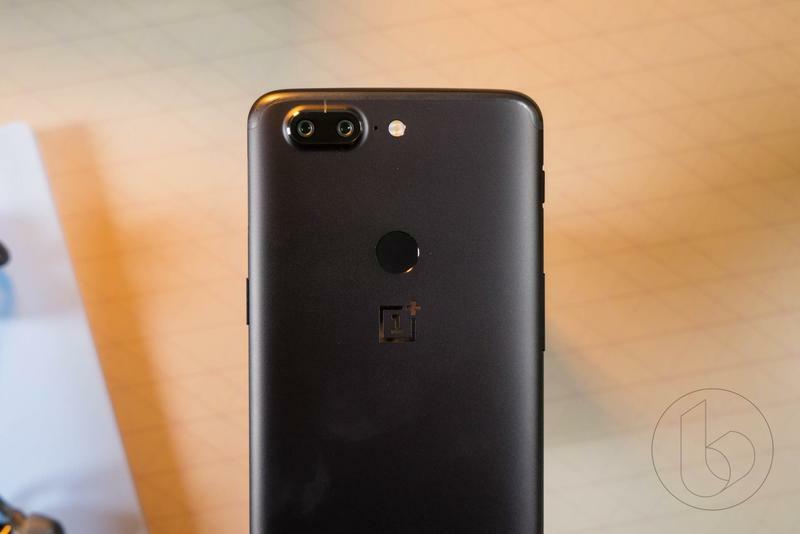 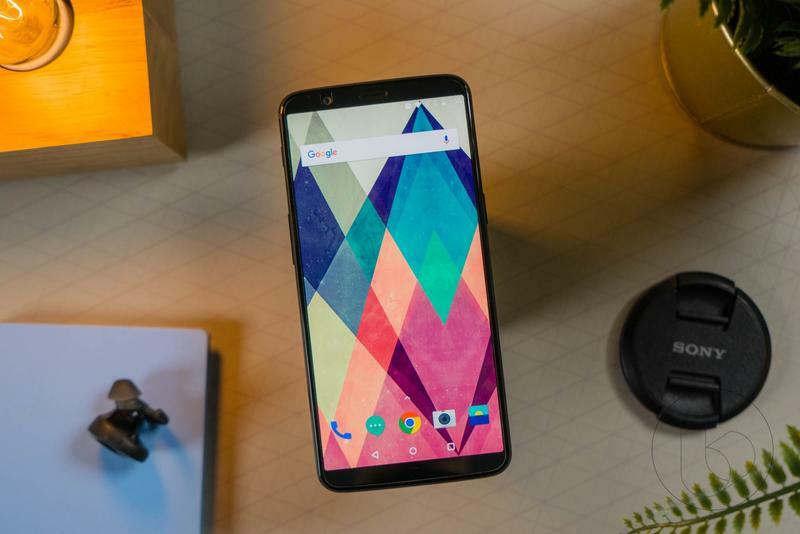 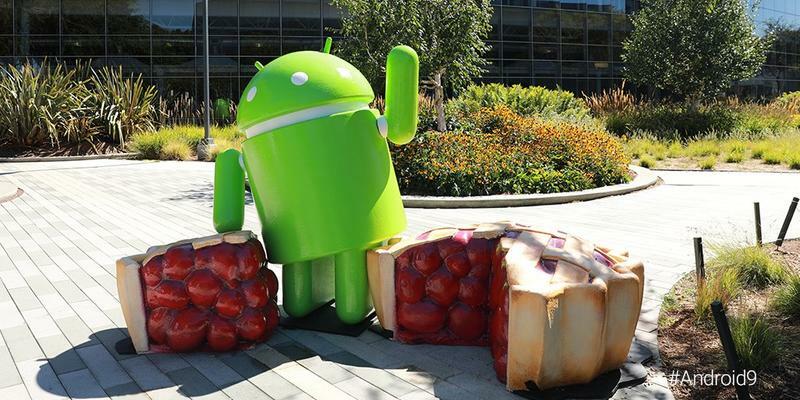 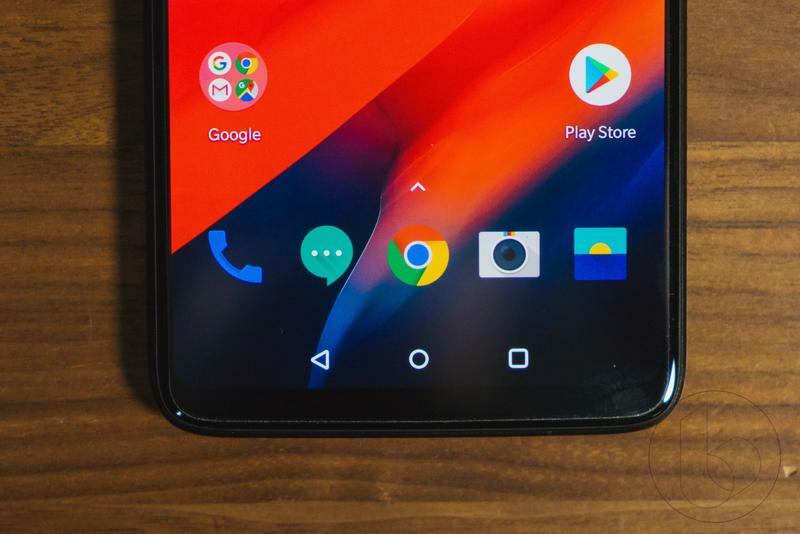 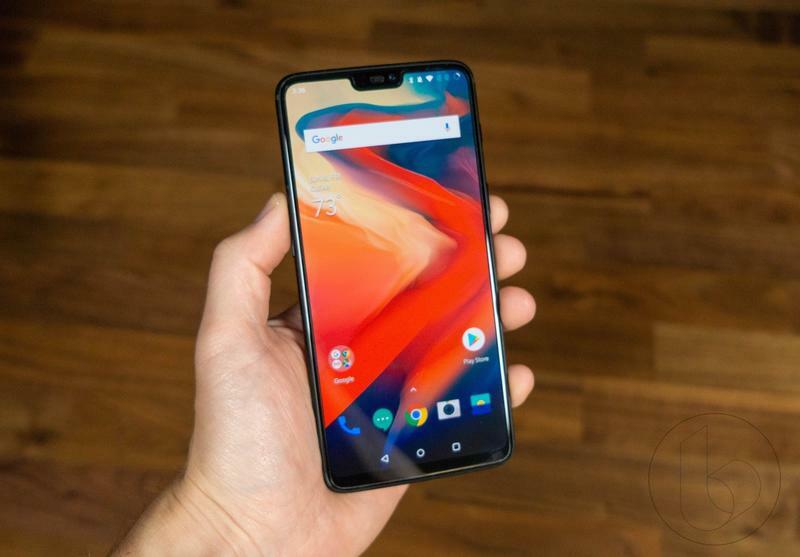 OnePlus won’t deliver Android 9.0 Pie for its last four flagships nearly as soon as anyone expected. 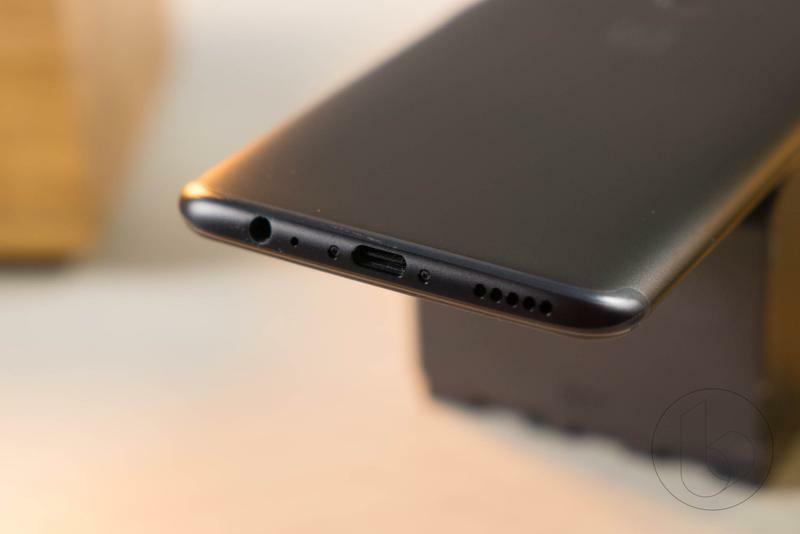 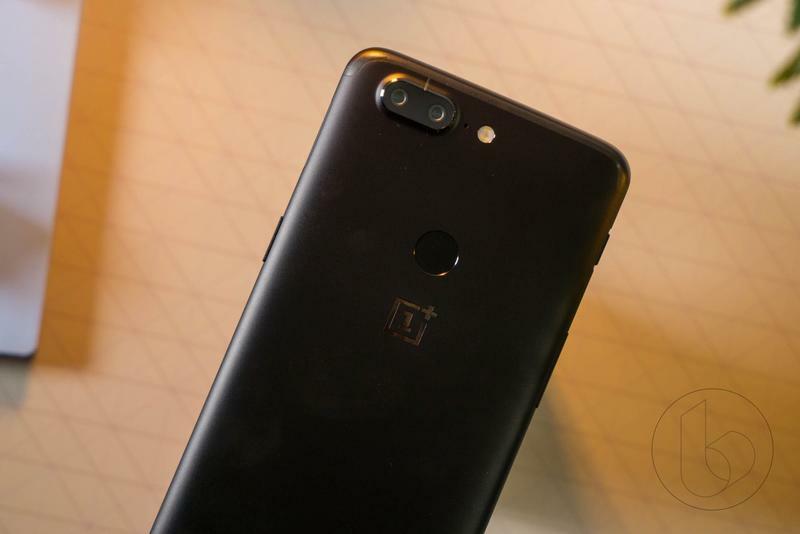 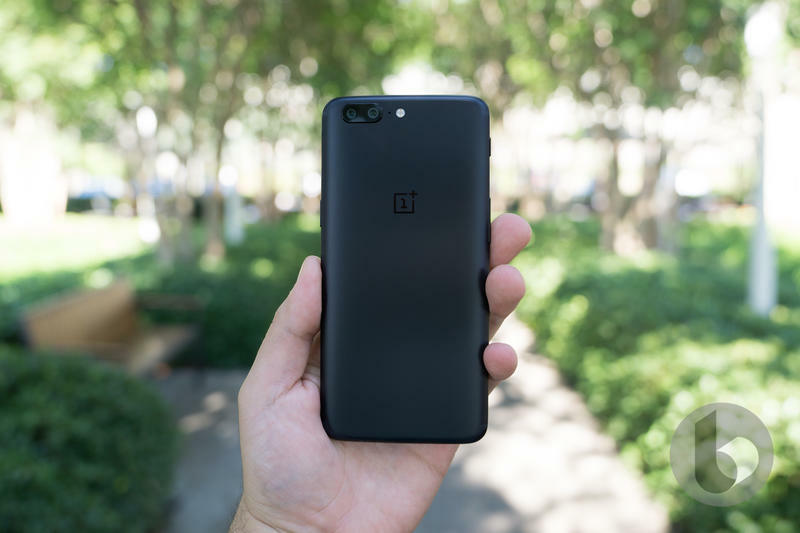 Be patient if you have the OnePlus 5T, OnePlus 5, OnePlus 3T, or OnePlus 3. 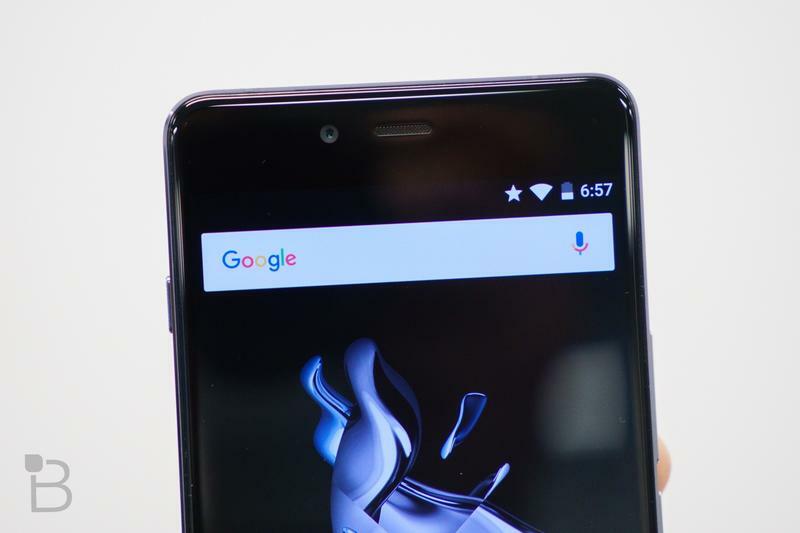 It’ll eventually come to them, but there isn’t a timetable to work with. 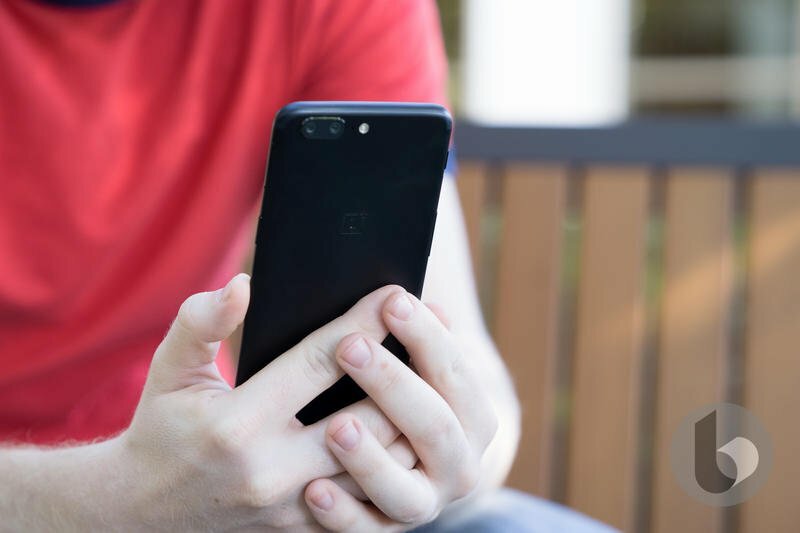 The announcement wasn’t published in a blog post. 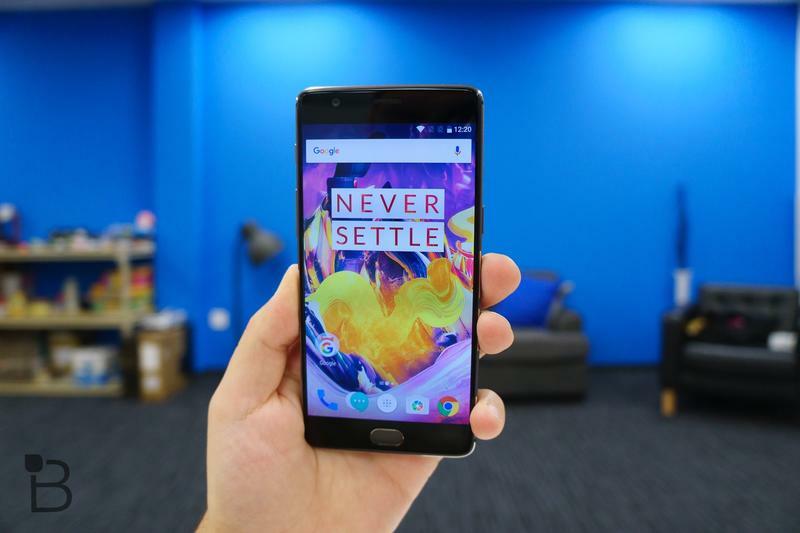 Instead, OnePlus CEO Pete Lau did a Q&A session on Weibo with his community. 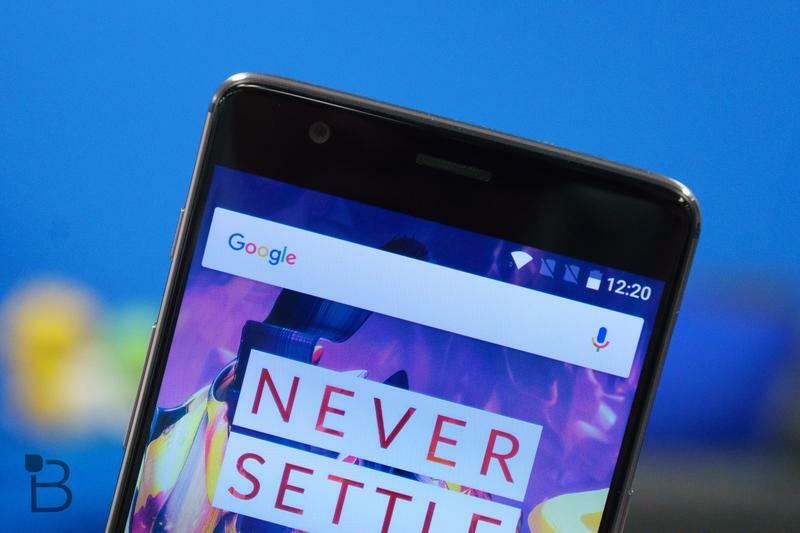 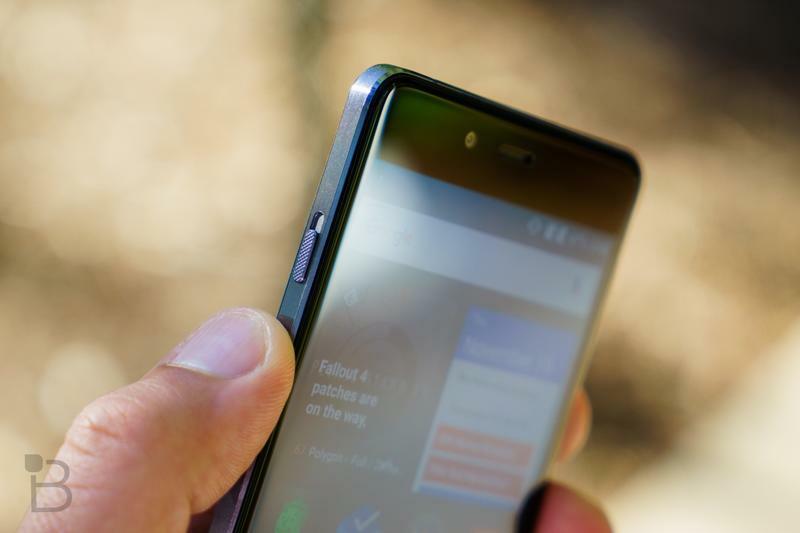 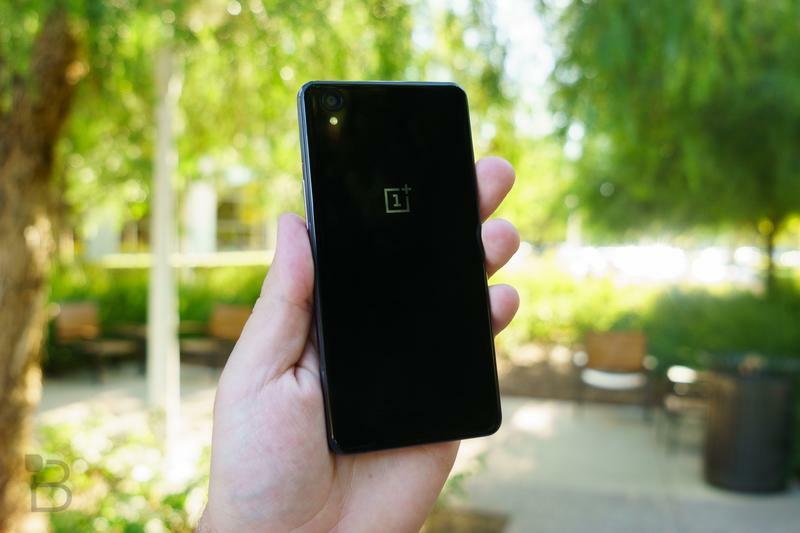 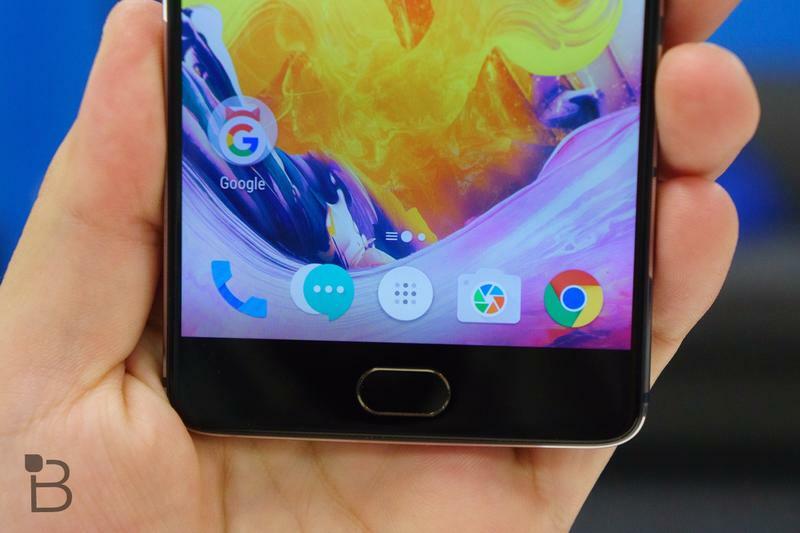 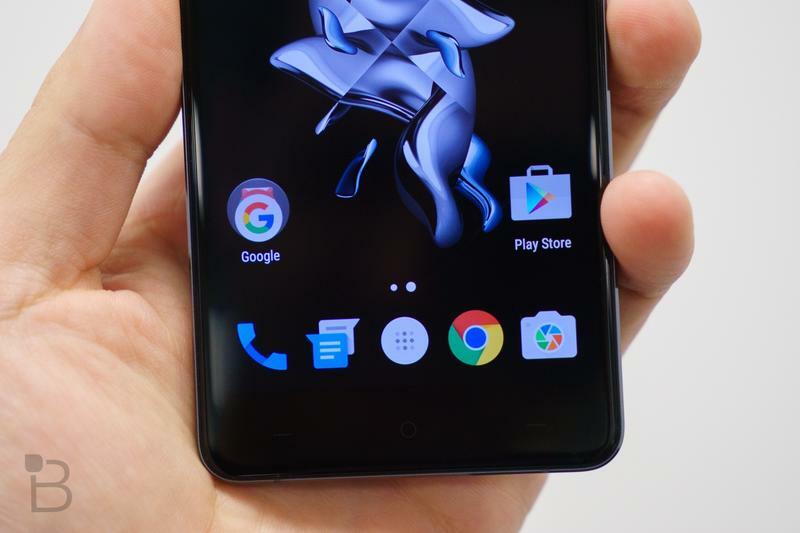 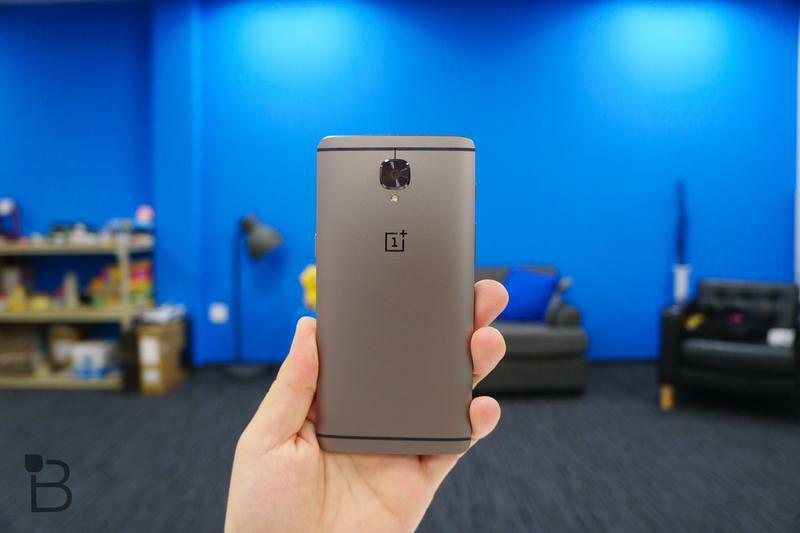 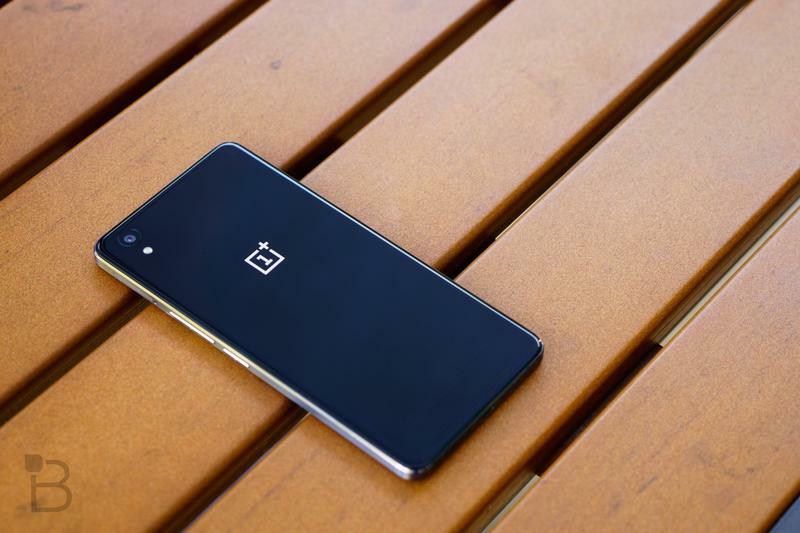 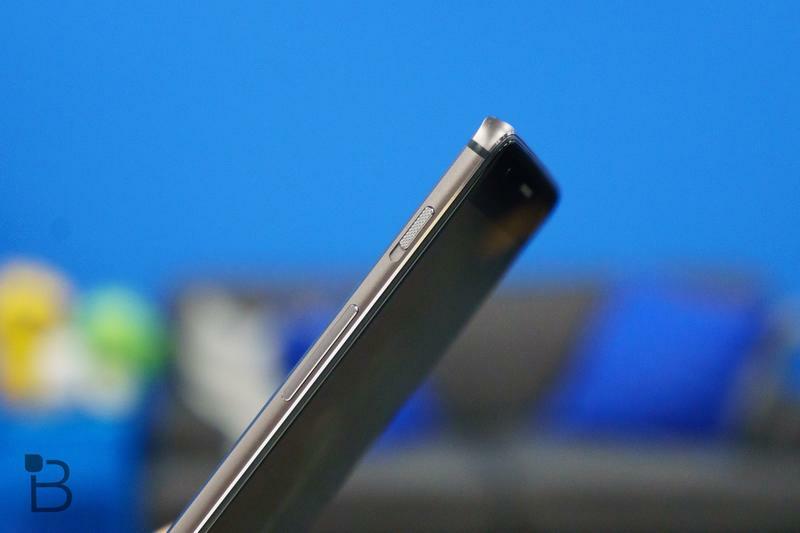 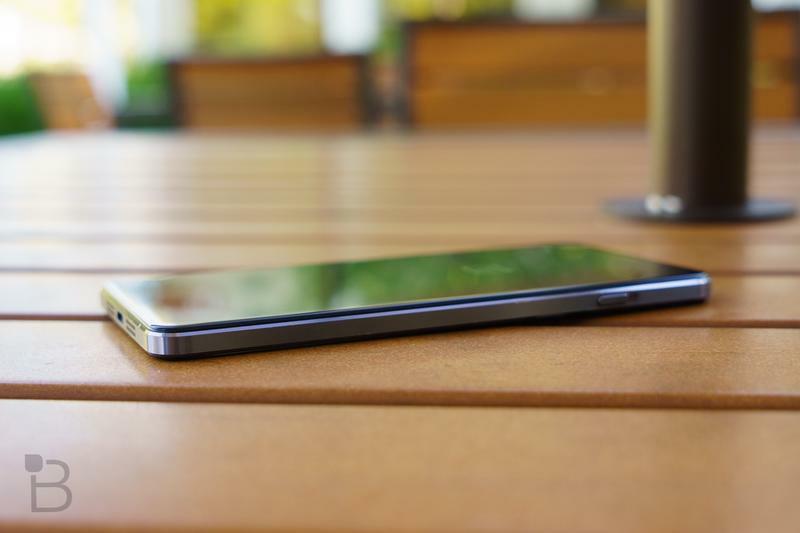 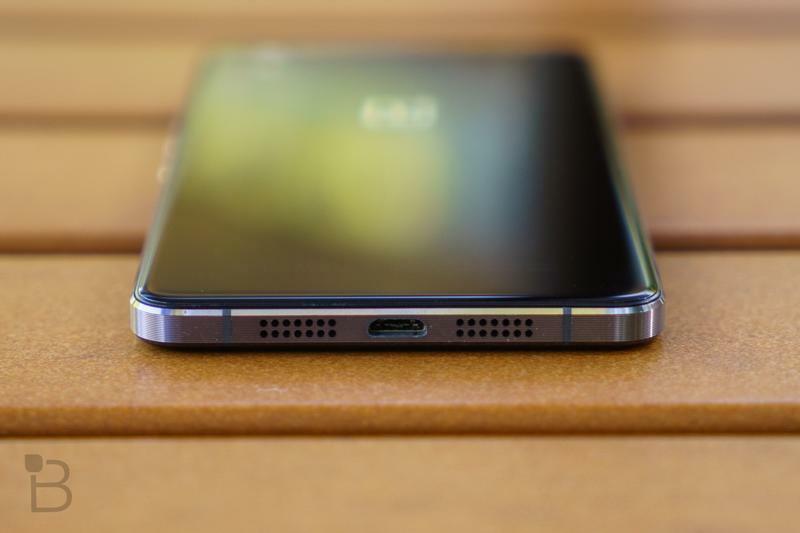 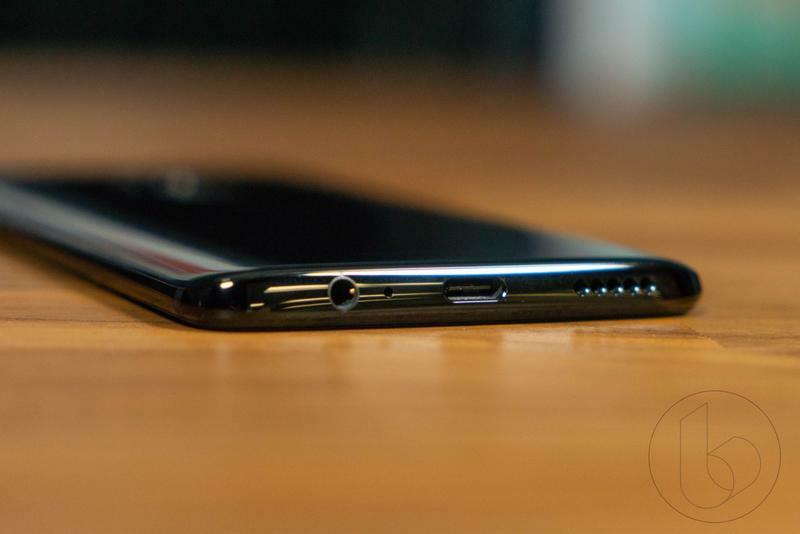 Unfortunately, it’s hard to predict whether or not OnePlus will keep its promise. 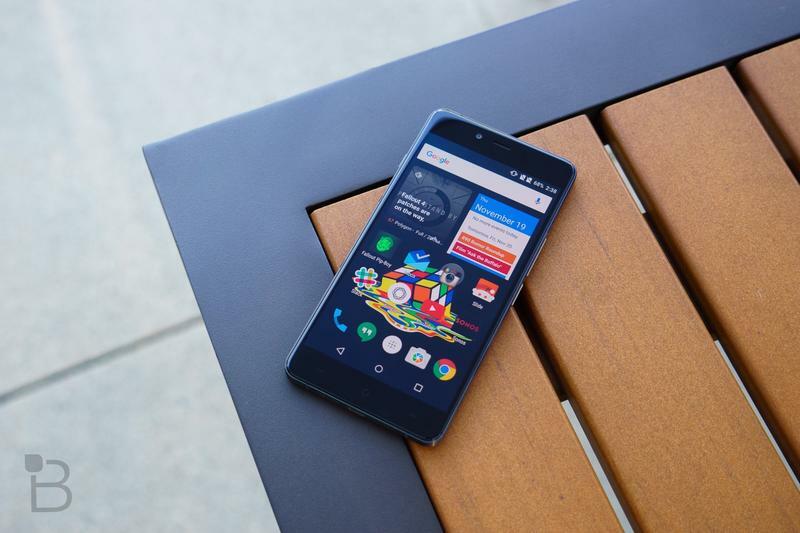 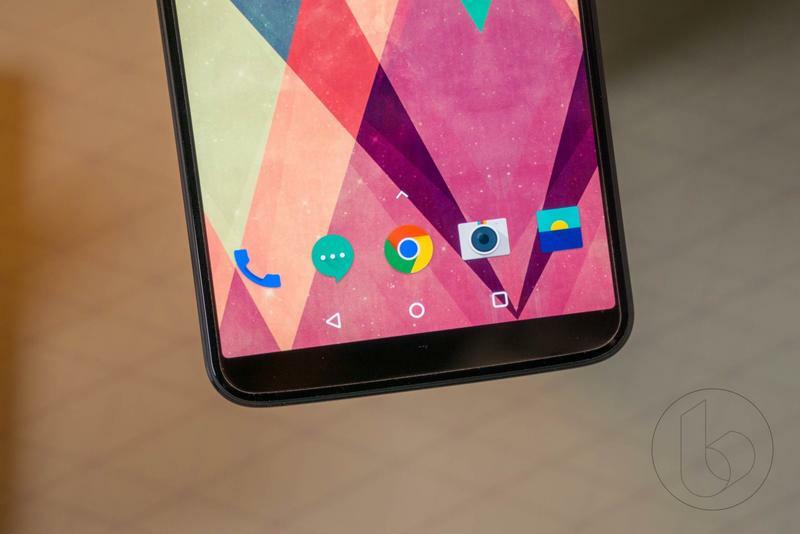 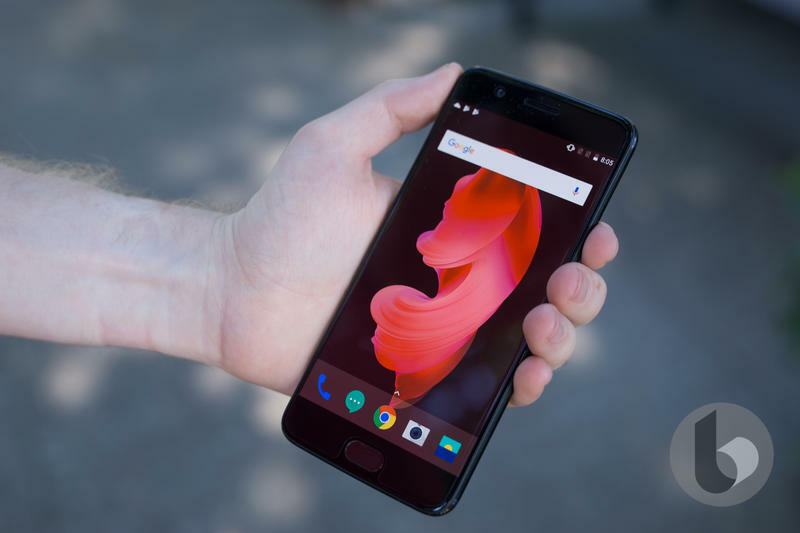 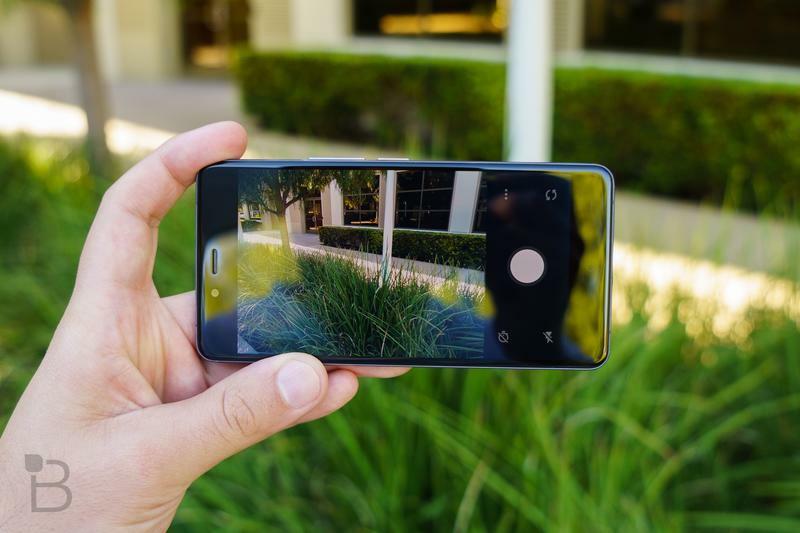 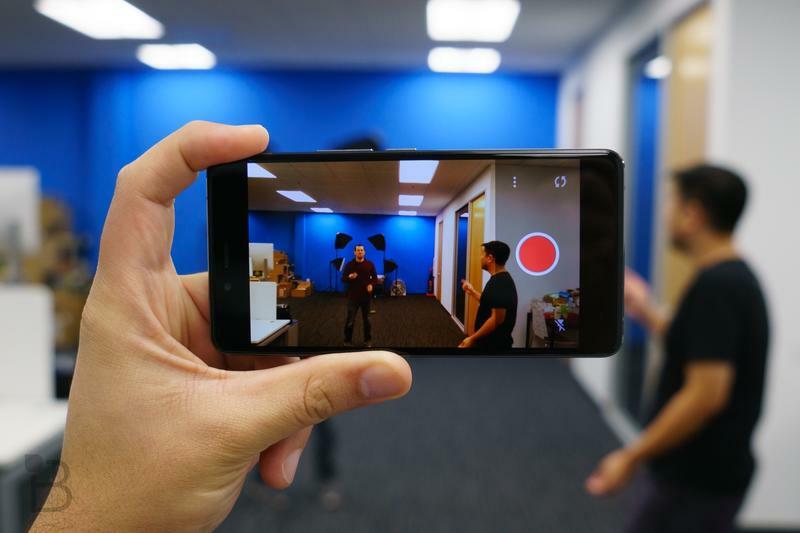 The OnePlus 2, which was released 2015, was on a path toward Android 7.0 Nougat until the brand abruptly reversed its decision. 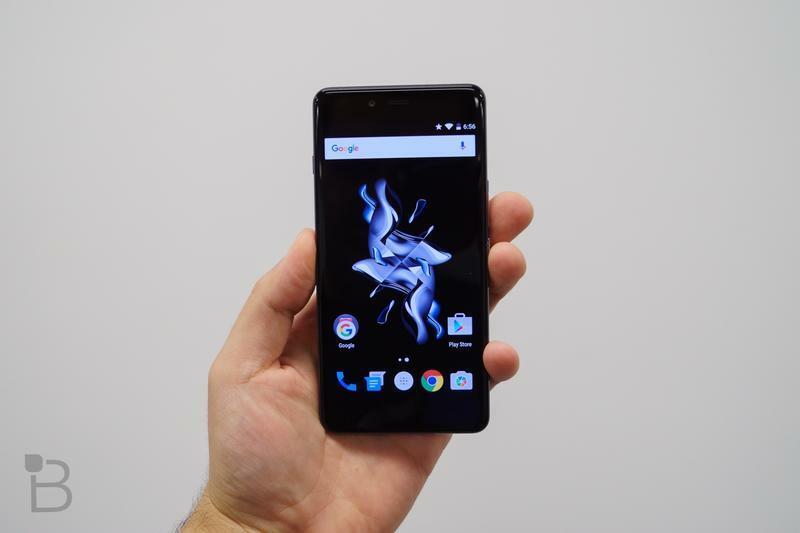 Now it’ll be a test to see if OnePlus stays truthful. 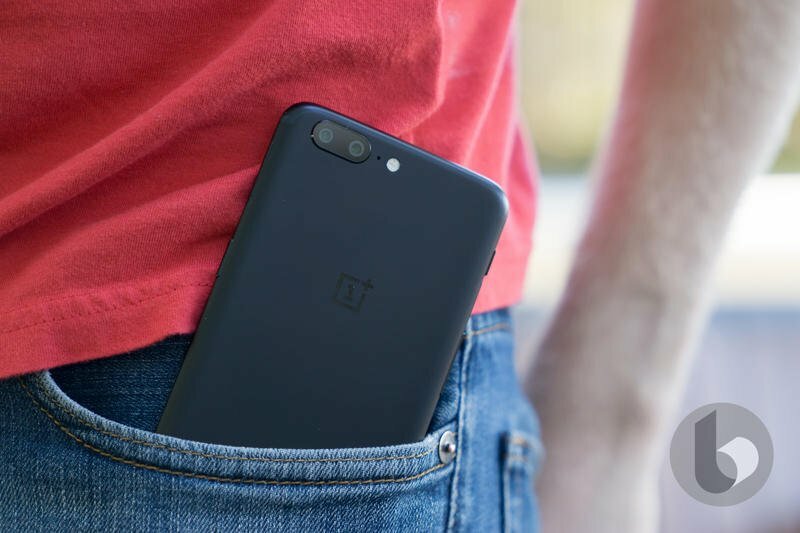 Based on the explanation, OnePlus might’ve run into issues on resources. 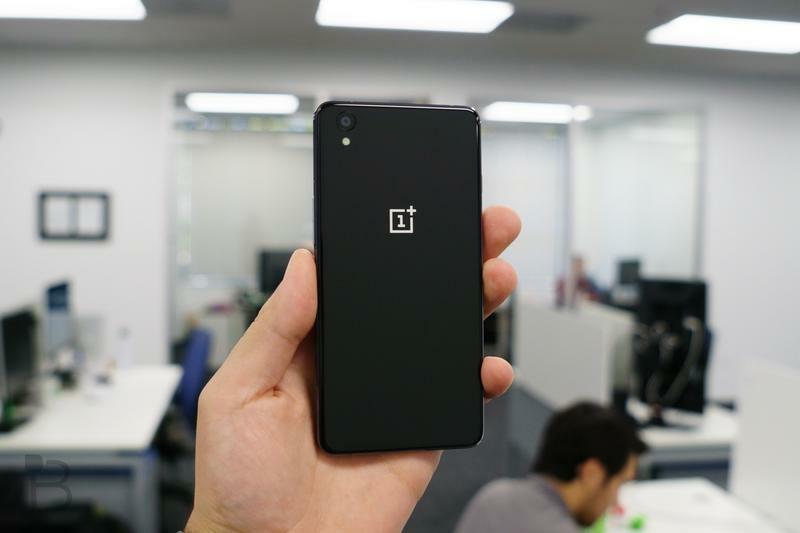 OnePlus doesn’t have a gargantuan team of software engineers despite BBK Electronics’ ownership stake. 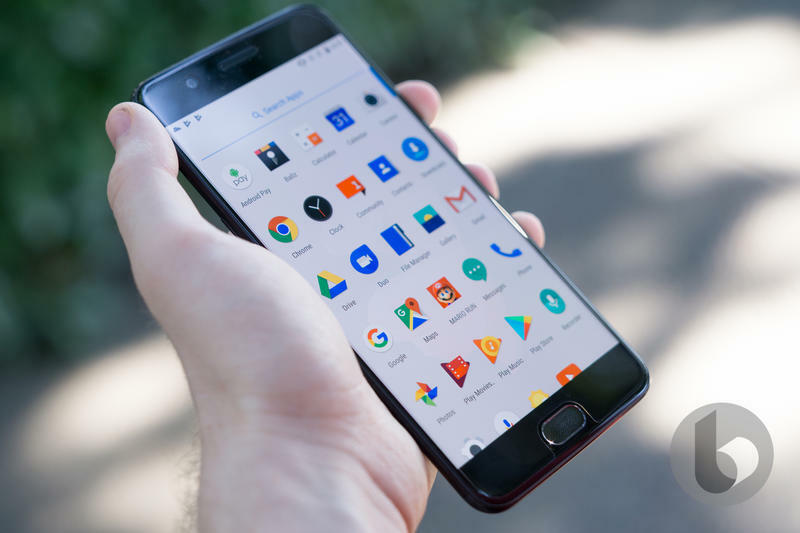 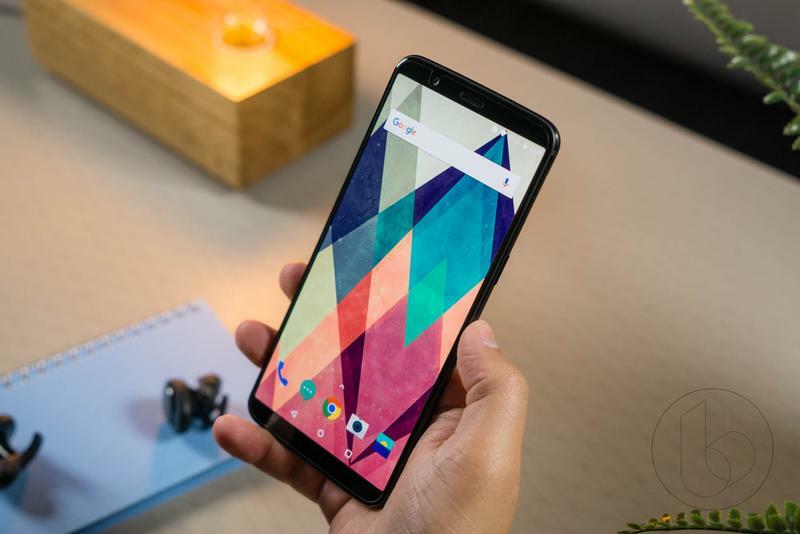 Lau explained more time is need to get Android Pie ready for the aforementioned devices while also developing the OnePlus 6T. 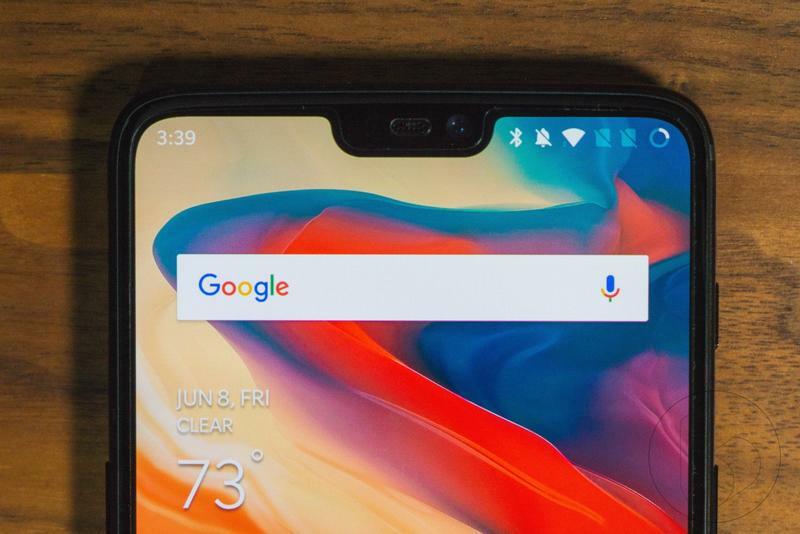 As for its most recent flagship, the OnePlus 6 already has Android Pie at its core. 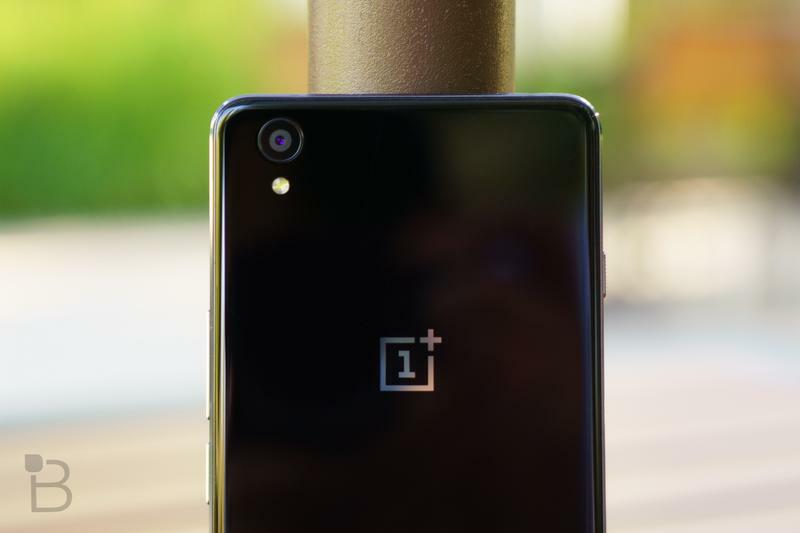 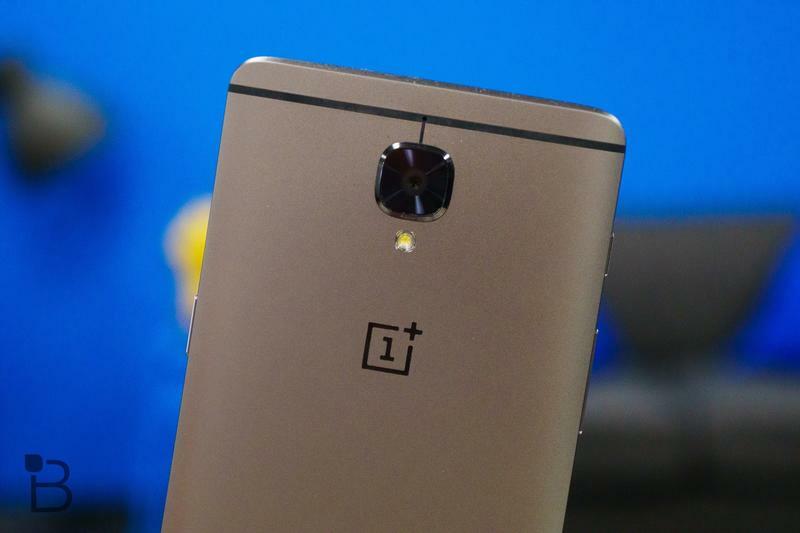 OnePlus issued the software update in late September. 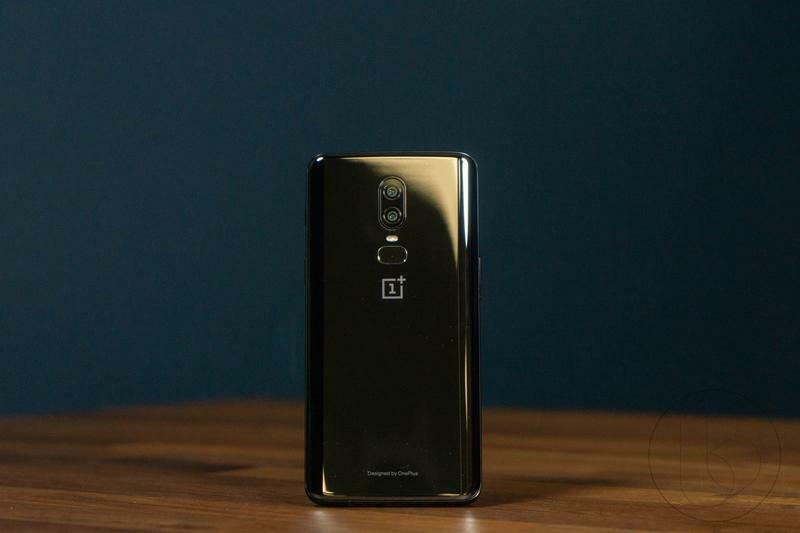 The OnePlus 6T, meanwhile, will have the latest version of Android running from the start. 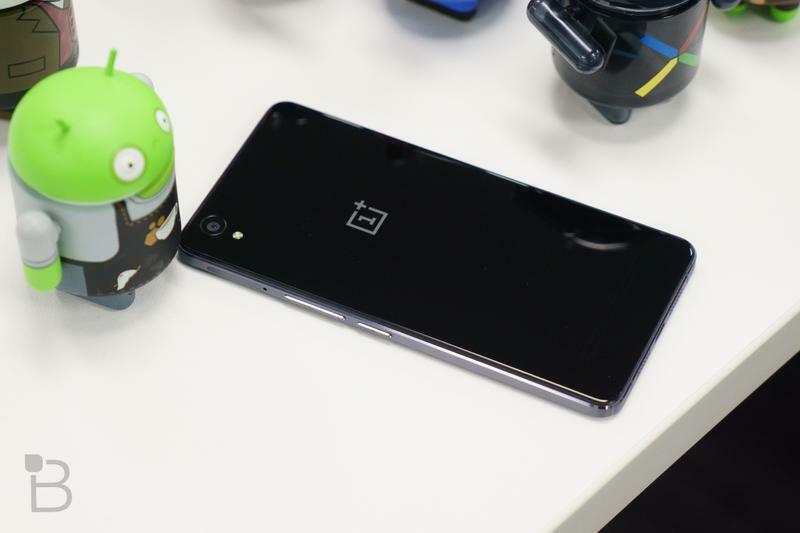 From there, OnePlus will treat both models will care on the software side for at least two years. 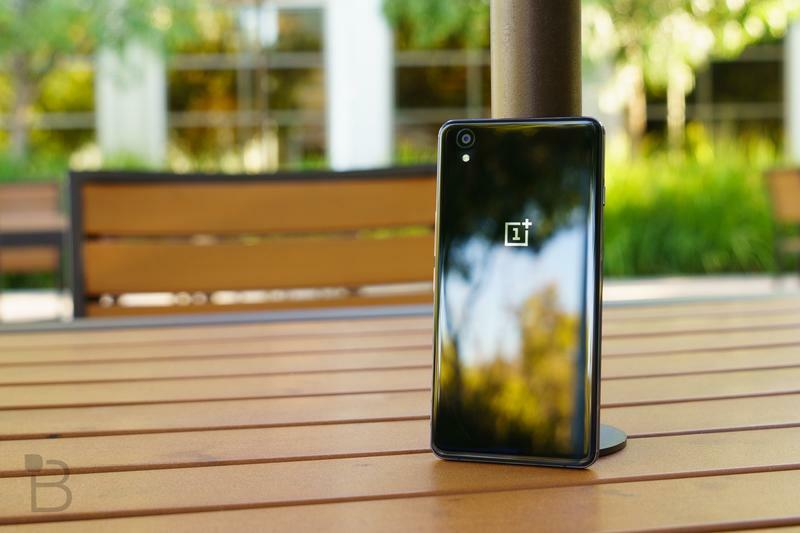 With that said, it has become a waiting game for OnePlus’ customers who’ve hung onto older phones. 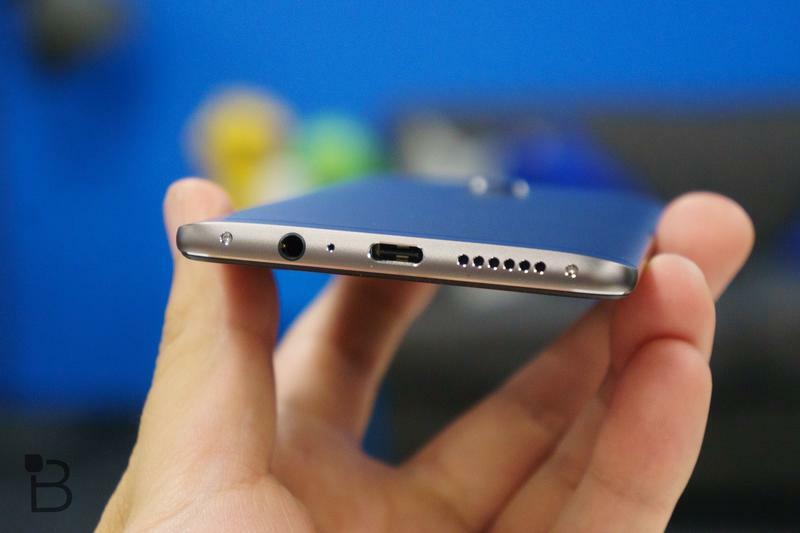 But there’s always the possibility of upgrading. 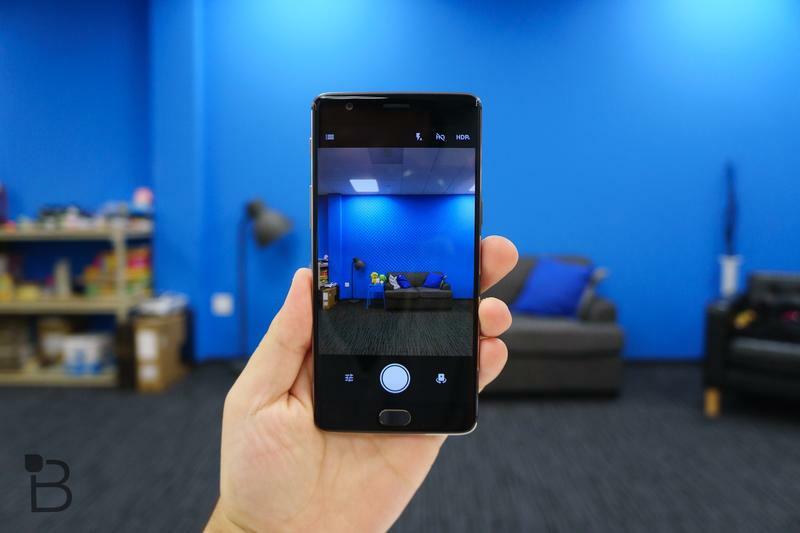 In addition to getting upgraded software, these customers will appreciate cutting-edge hardware that’s faster and more efficient.